Valentine's Day is the most awaited day for couples; even those who want to propose their love, wait for this day to make their proposal special. If you are also waiting for the day then you must be well aware that the day is ..
World Health Day is April 7. Many events are being organized throughout the world to raise the awareness of Good Health. This year in 2016, World Health Organization (WHO) mainly focuses on to incre.. The fundraising with the help of wristbands is a tricky activity now. 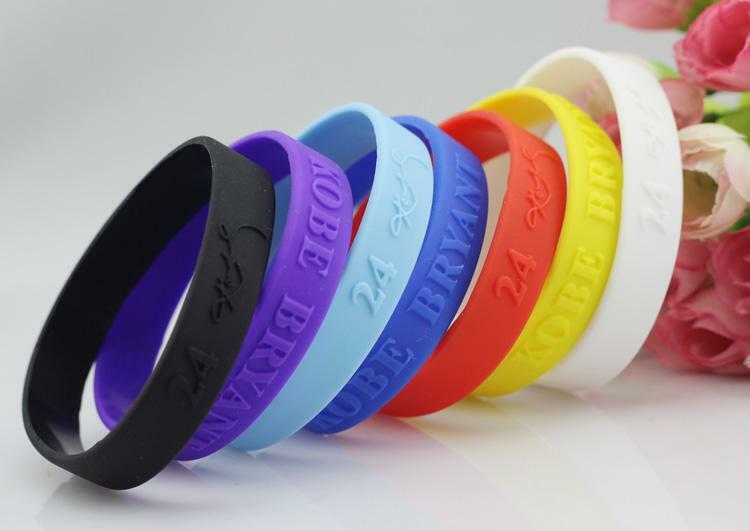 The neck to neck competition of the online stores having multiple categories of wristbands providing attractive services has raised the expecta.. 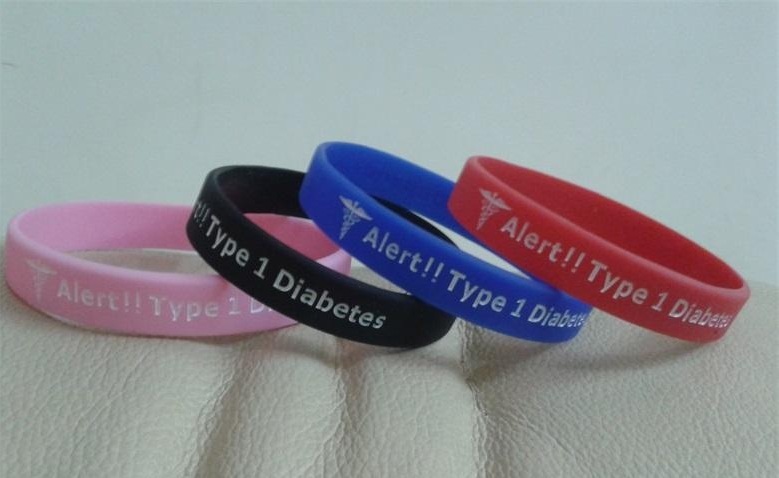 The silicone wristbands are one of the acceptable accessory which can be worn in day to day life and on the special occasions. 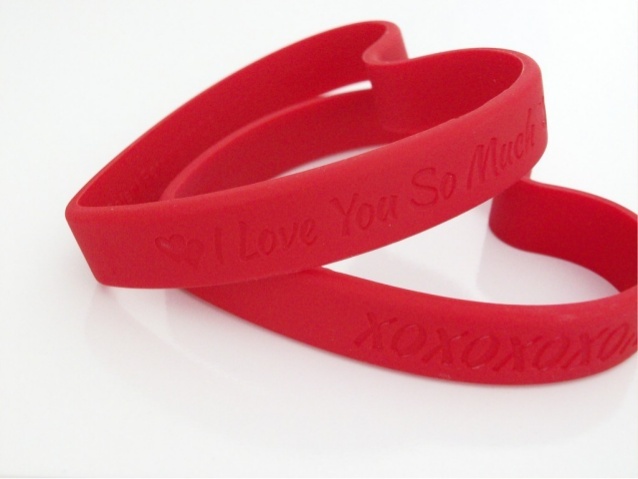 A few wearable items have the advantage of being called a multipurpos..
Silicone Wristband: A Romantic Valentine Day Gift for The Love of Your Life. Valentine day is a celebration of love and affection for the two people who are in love with each other. February 14, every year is the day when the togetherness is accepted and recognized by exchanging gifts and ..
Now a days Fashion is in the sky, it represents the idea and our liking about the lifestyle, we would opt for. Wearing good accessories with the fashionable clothing style creates your eye cache image in the society. A pleasant personality conqu..